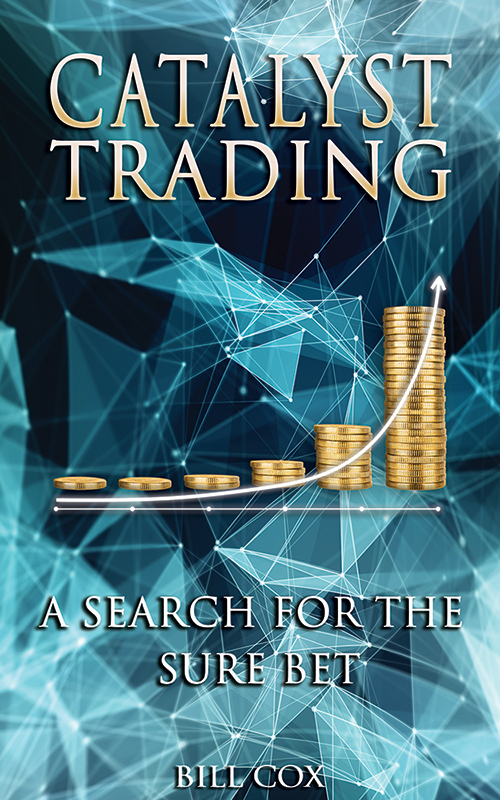 The purpose of this pdf ebook is for you to learn from my experiences and acquire the knowledge I’ve come to find over the last decade of catalyst trading. Thus, assisting you in learning a valuable skill. Trading and investing can become more than just supplemental income. My aim is to teach you to make multiples on your money, not mere percentages… High probability coupled with exponential returns add up to life changing opportunity.